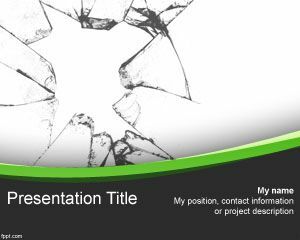 Glass Chart PowerPoint Template is a way to embed your charts in PowerPoint slide using a glass effect. 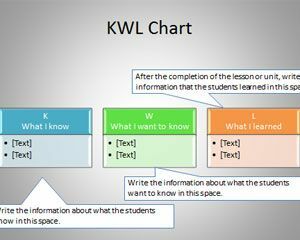 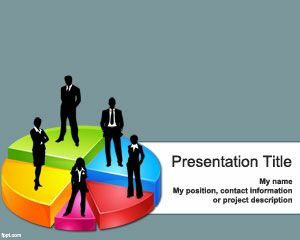 The charts in PowerPoint with this template makes possible to create amazing PowerPoint presentations with your chart information or images. 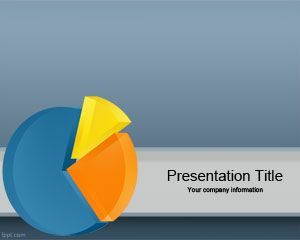 Glass chart PowerPoint template can be used for financial powerpoint templates or financial presentations in PowerPoint. 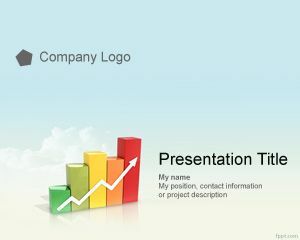 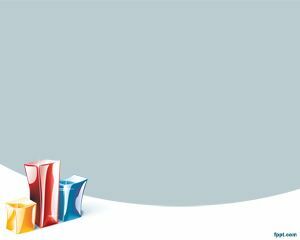 For example if you need to create quarter balance in PowerPoint or academic or fiscal year PowerPoint templates.